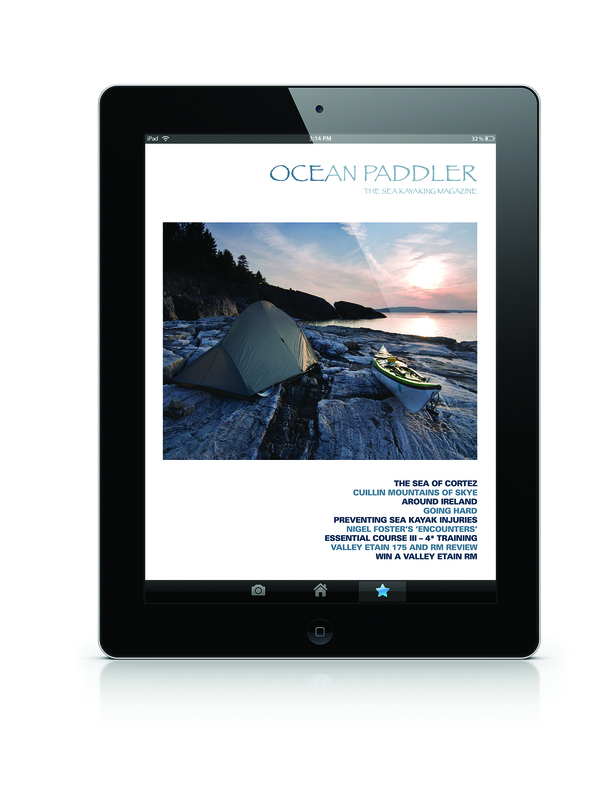 Content in this issue includes: Dream Destination 1 – the Sea of Cortez / A trip of discovery to the heart of the Cuillin Mountains / Around Ireland / Going Hard – an Alpinistic approach to sea kayaking / Eila Wilkinson Interview / Preventing sea kayak injuries / Nigel Foster’s ‘Encounters’ – Newfoundland squid / Essential Course III: 4* Training / Technique – the Pop out! Reviews:The Valley Etain 17-5 and RM, Werner’s Corryvrecken and Shuna paddles. Additional Digital Content:Dream Destination and Cuillin Mountains Galleries / Kayak Rolling and Q&A with Helen Wilson / Essential Course III – Detailed course provide feedback / Valley Etain RM Gallery and Photo Gallery.